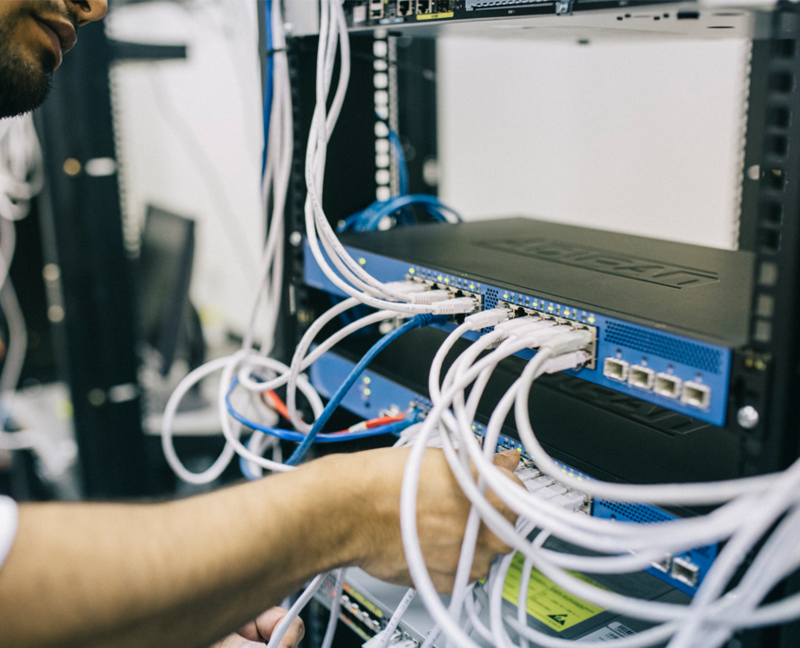 D/A Central has provided systems integration for organizations by managing increasingly complex technology to protect and enhance the workplace. We provide the expertise for system design, consulting and integration of disparate systems utilizing open standards. This philosophy helps enterprises whether they are installing a new system or upgrading a system by protecting the future value of the investment. 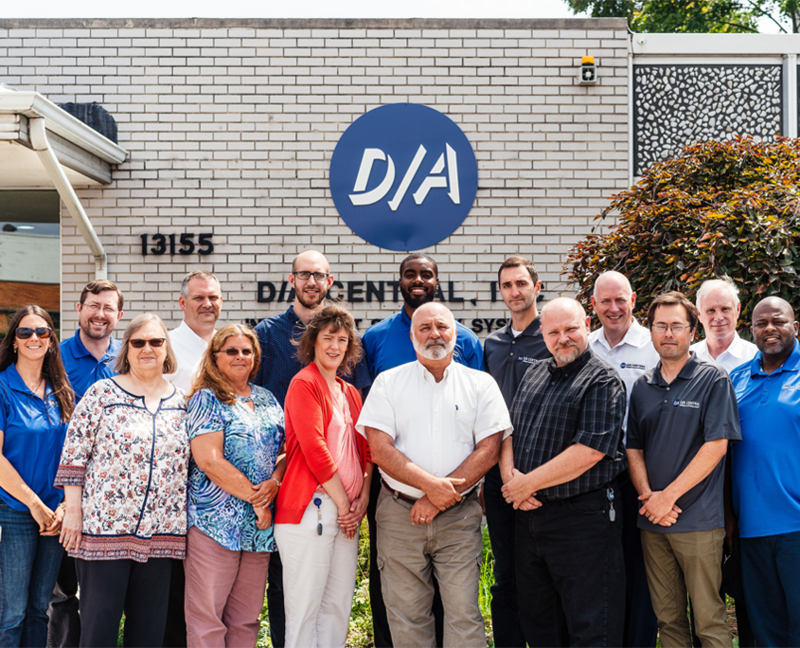 D/A takes a holistic approach to managing technology. 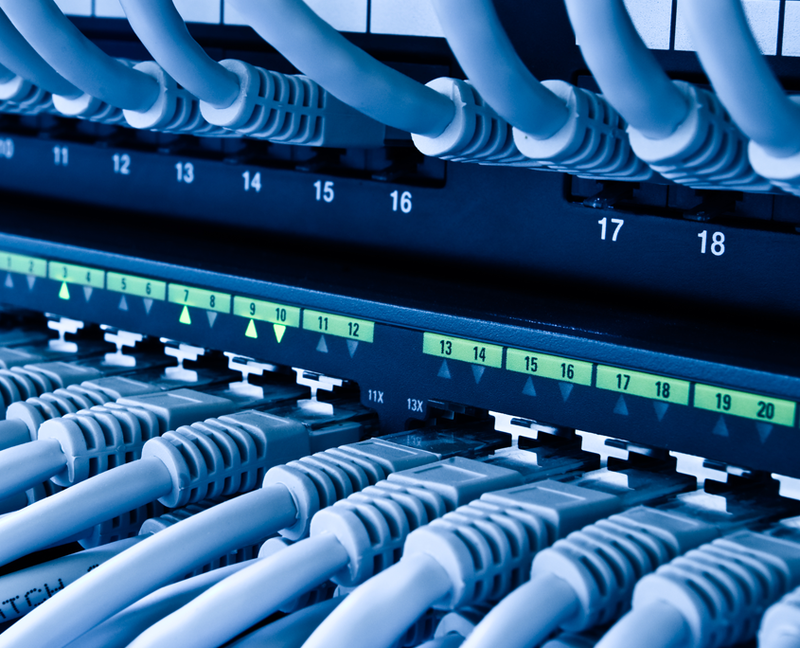 We provide expertise for network architecture and management down to training for systems to support client employees. Our wide range of experience means that you can count on us to advise and protect your decisions with a view to the future. In the IOT world of today, D/A continues to expand the integration of devices and data to create the future. As systems morph, we are looking to focus technology integration decisions to protect the overall security and efficacy of your system. 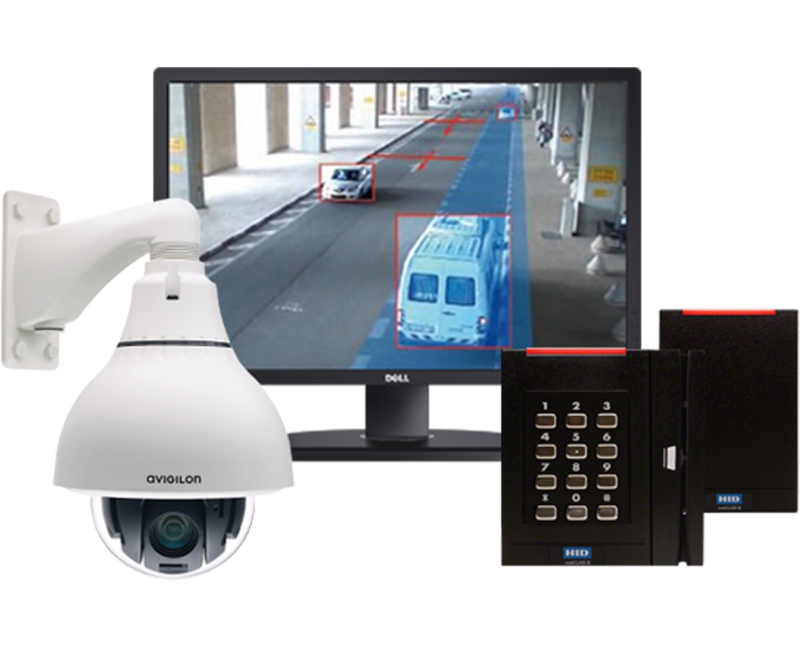 Our solutions take the basic features of Video, Access Control and Intrusion and make them tools for managing your enterprise. That includes the ability to provide key metrics from your systems to give you actionable insight beyond security. D/A believes that the ongoing data your system generates is not waste product but inherently valuable. 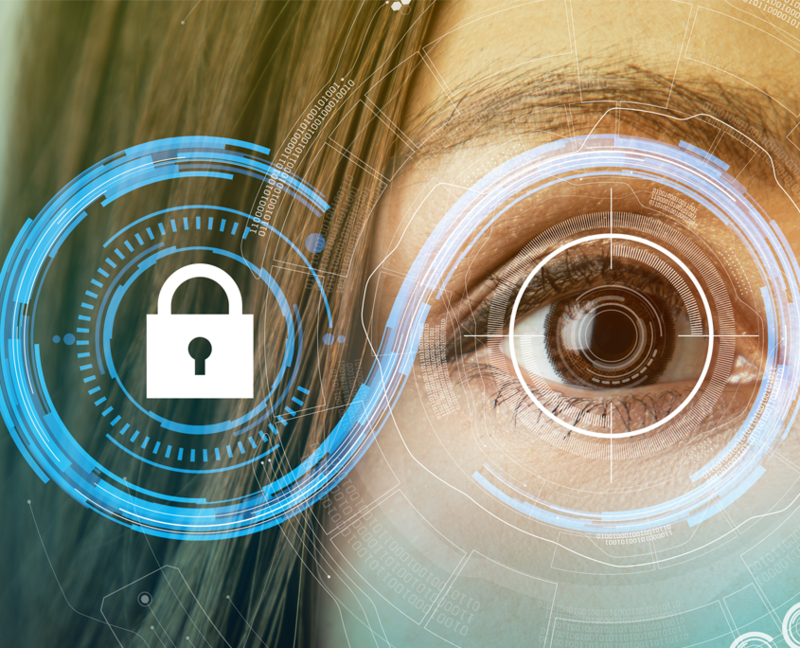 In fact, the underlying system data (especially video meta data) can prompt action and metrics to bring more insight and new uses of your system. We believe that the intersection of disparate system data creates new opportunities.